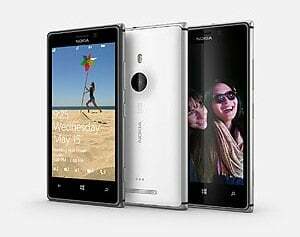 Nokia Lumia 925 made its appearance at T-Mobile last month and now it is set to land at AT&T on September 13th. This is the first Lumia smartphone that features a metal design detail and it will be available for a monthly cost of $21 on AT$T Next plan or for $99.99 in a two-year agreement. 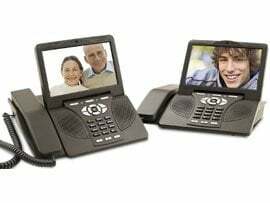 LightSquared, a nationwide wireless broadband network, announced that it has signed a multi-year wholesale agreement with VoIP provider VoX Communications. VoX is culminating its strategy to add mobile functionality to its existing IP network platform by launching new mobile services and applications, including voice and video, on LightSquared's network. 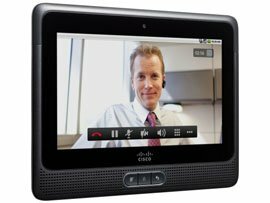 Cisco Cius, the first Android tablet aimed at enterprise customers will be launched by Verizon Wireless later this summer. According to Verizon, the company is combining the power of its 4G LTE network with the Cisco Cius to improve "Mobile Enterprise Collaboration." 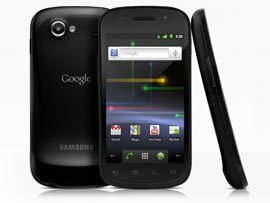 Sprint has announced the upcoming availability of Nexus S 4G from Google. 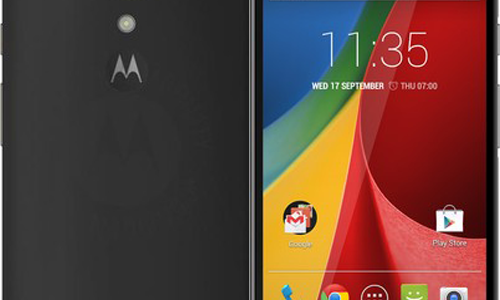 Coming to Sprint this spring, this Android 2.3-powered device features 1 GHz Hummingbird processor, Super AMOLED 4” display, Google Voice integration, NFC support and Mobile Hotspot capability. 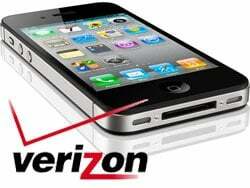 Verizon Wireless and Apple have just announced that the iPhone 4 will be available on the Verizon network beginning on Thursday, February 10. Verizon customers will be given the opportunity to pre-order CDMA iPhone 4 online on February 3, ahead of general availability. AT&T and Qualcomm announced that AT&T has agreed to purchase spectrum licenses in the Lower 700 MHz frequency band from Qualcomm for $1.925 billion. According to AT&T, the move "will bolster the company’s ability to provide an advanced 4G mobile broadband experience for its customers in the years ahead." 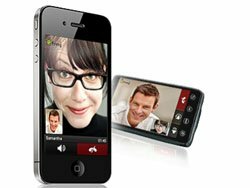 fring announced the rollout of its network-optimized DVQ mobile video calling technology. The company’s proprietary DVQ (dynamic video quality) technology adjusts video bit rate and frame rate according to the specific device to match current network bandwidth during a call, delivering the best possible video picture quality for available bandwidth between call peers. 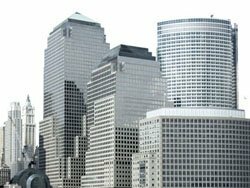 Clearwire and Sprint today announced plans to launch their respective 4G mobile internet services in New York, Los Angeles and San Francisco later this year. Each of the companies will offer 4G services under their own 4G brand.